This week we were beyond excited to interview our Zahara Warrior. This girl is nothing but passion and inspiration to us. 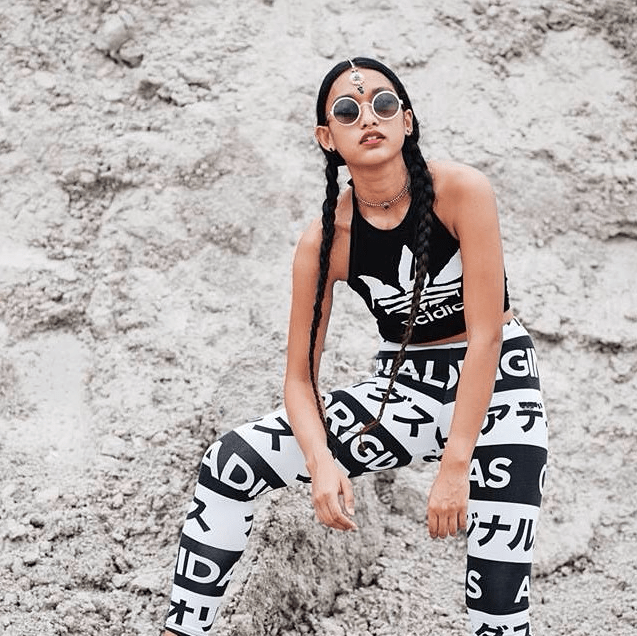 She entered a Marc Jacobs contest with over 100K submissions worldwide last year, and ended up scoring 1 of the 11 spots. 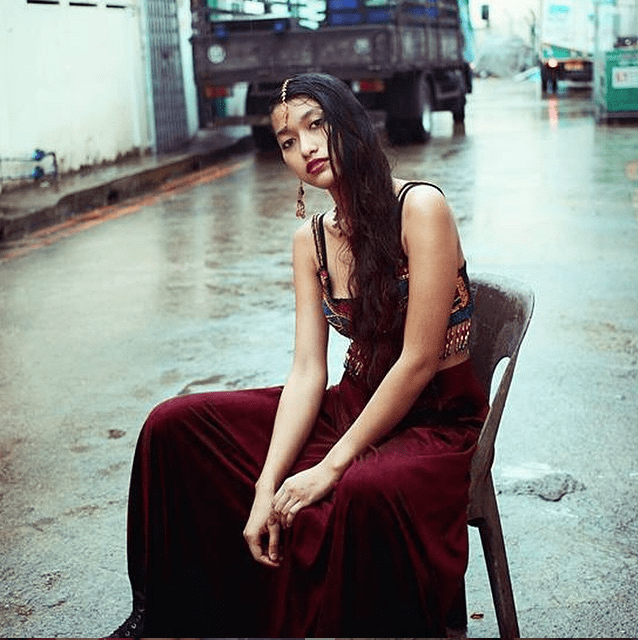 As a local Singaporean we pull strength and motivation, as she has quickly become one of the biggest names in modeling history for Singapore – Nadia Rahmat. 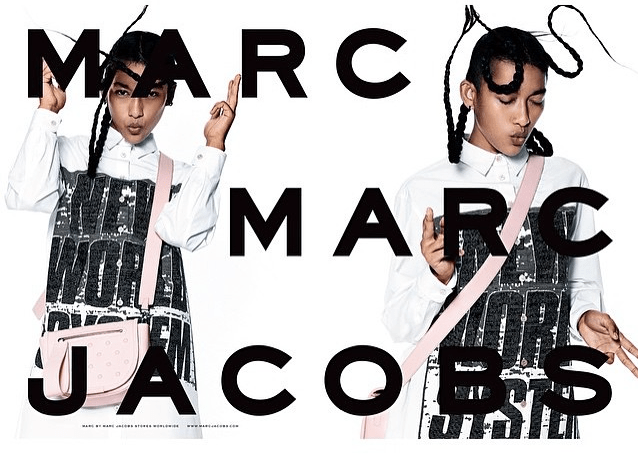 What was your reaction when you were selected as 1 of the 11 models selected for the Spring/Summer 2015 Marc Jacobs Campaign? Was it a hard adjustment becoming a public figure and representing Singapore as a model so quickly? Not really actually. Before the campaign blew up I was already recognized on the streets just by my Instagram handle, and was already getting little features in some publications so it was a comfortable transition. Have you always been known as braid girl growing up? What is the inspiration behind the braids? We love them! As a Zahara Warrior what is one piece of advice you can give to young girls? Want more? Fall in love with her on instagram @skinnykatwoman and her blog. The post Zahara Warrior Nadia Rahmat appeared first on Zahara.